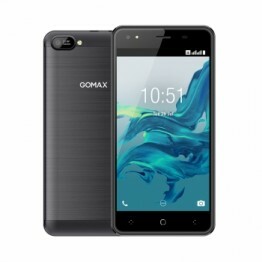 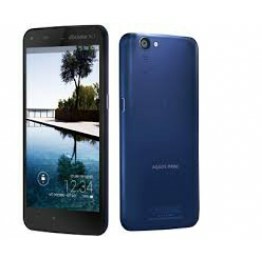 Brand Name:AiekUnlock Phones:YesDisplay Color:ColorThickness:Ultra Slim(<9mm)Design:BarCPU:Single..
DisplayDisplay2.80-inchProcessor1.2GHzFront CameraNoResolution480×640 pixelsRAM768MBOSBlackBerry OS ..
Other namesdocomo Aquos Phone Zeta SH-01FGSM frequencies850 900 1800 1900Standard UMTS900 2100S..
Specs1GB RAM5 Inch IPS Screen2.0 MP CameraAndroid 5.1 LollipopDimensions / WeightHeight144 mmWidth77.. 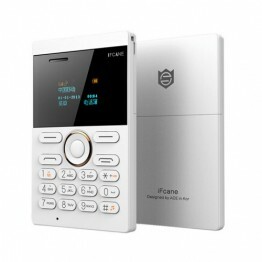 Brand Name:ifcaneUnlock Phones:YesThickness:Ultra Slim(<9mm)Design:BarCPU:Single CoreCellular:GSM.. 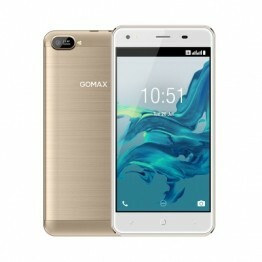 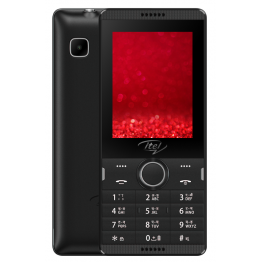 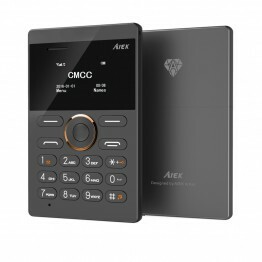 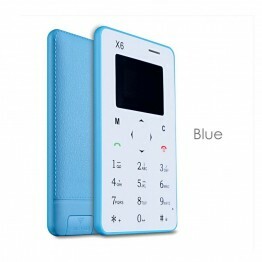 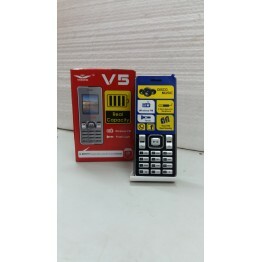 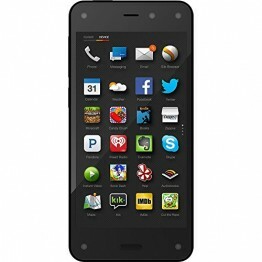 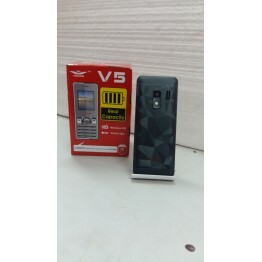 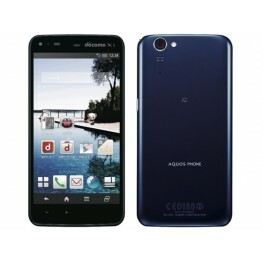 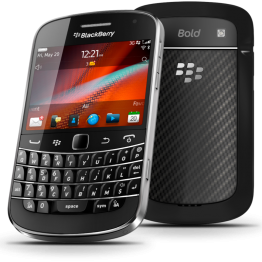 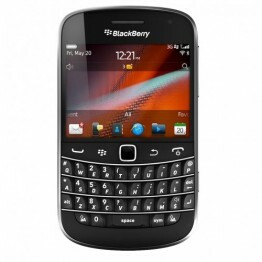 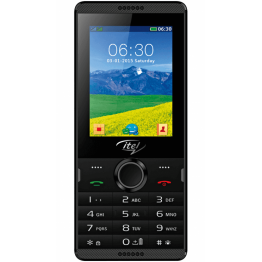 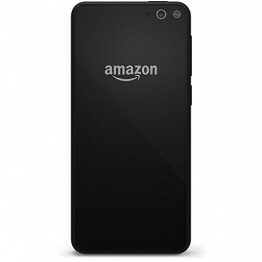 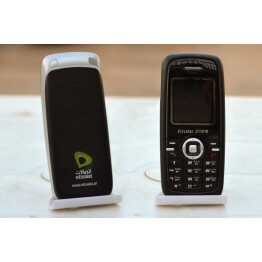 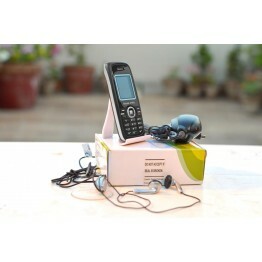 BASIC INFORMATION:Device type: PhoneDesign: ClassicR..
VeeOne V5 Description:Sim: Dual Sim StandbyWireless FM, Flashlight,3.5mm General Ear..